In this fall beer blog, we are going to get into special high end beer from Arbor Brewing. It is their Violin Monster Autumn Ale. 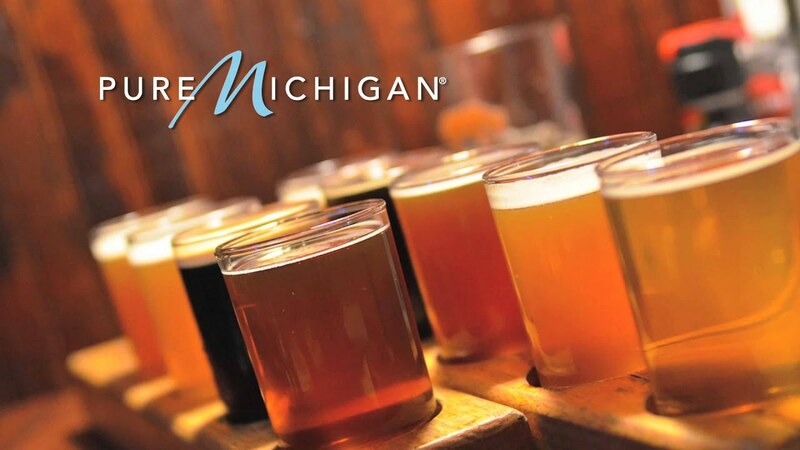 If you read my earlier beer blog posts on their beers, you know the history of this Michigan craft brewery. If you have not, please, read them to get to know this Midwest Craft Brewery. Let us get into this fall beer. It has a jet black color without a head. The aroma has a heavy cinnamon to light brown sugar notes. The taste has a smooth chocolate to cinnamon and nutmeg notes. The aftertaste has a brown sugar, cinnamon, and nutmeg finish. It is a sipping beer. A geographical approach to the werewolf legends results in the identification of a major werewolf area stretching from mid-Germany into the Netherlands and Belgium. With this in mind, we have created a strong, dark, spiced using ingredients from those regions. Brewed with Midnight Wheat, warming spices, and a hint of brown sugar, the Violin Monster is black as night and packs a punch at 9.5%. Unleash your inner beast with Violin Monster Dark Ale, but beware. For centuries the Violin Monster has traversed the world howling his curse at an unforgiving moon. Although his past is filled with bloodlust and sorrow, he has found that playing his fiddle pacifies his Hunger. In recent years, the Violin Monster has found a measure of peace and a cherished home in Ann Arbor, Michigan. And if you’re lucky, you just might spot him there on a street corner soothing his soul by serenading the city he now calls home. 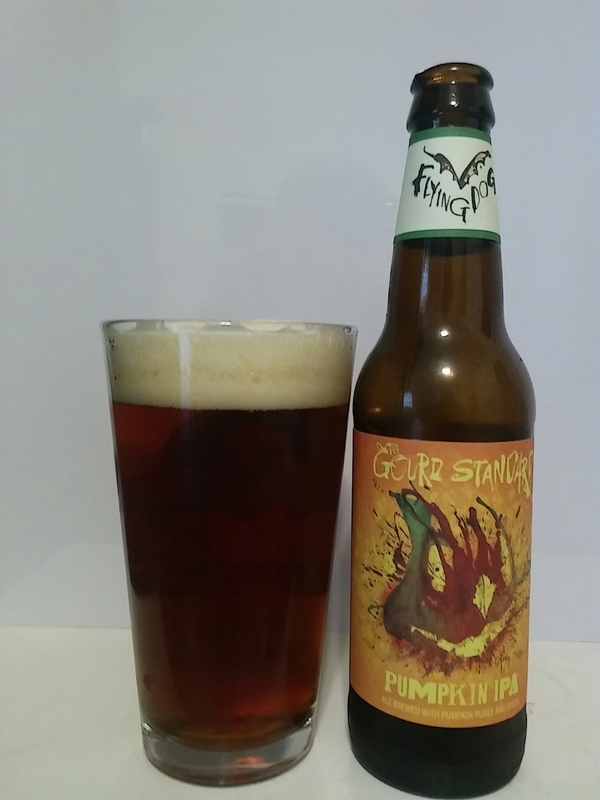 In this fall beer blog, we are going to get into another past fall seasonal from Sierra Nevada Brewery. It is their Flipside Red IPA. If you read my earlier beer blog posts on their beers, you know the history of this West Coast craft brewery. If you have not, please, read them to get to know this legendary craft brewery. Let us get into this red IPA. It has a dark red color with a white constant head. The aroma has a malty to citrus notes. The taste has a citrus to hints of tropical notes. The aftertaste has a bitter tropical finish. It is an extremely drinkable beer. Flipside Red IPA is a rebuttal to the mild-mannered beers of summer. Tropical fruit and citrus hop flavors from the use of whole – cone Citra, Simcoe, and Centennial hops are the perfect notes for this in – between season. A hop-forward fix for the first days of fall. Just when it feels like the dog days will never end, suddenly, the switch is flipped, the air gets cooler and it’s clear that autumn is on the way. Featuring a ruby-red hue, restrained malt body and abundant tropical fruit and citrus hop flavors from the use of Citra, Simcoe and Centennial hops, Flipside red IPA is the perfect beer for fall. In this fall beer blog, we are going to get into a seasonal from past by Sierra Nevada Brewery. It is their Tumbler Autumn Brown Ale. If you read my earlier beer blog posts on their beers, you know the history of this West Coast craft brewery. If you have not, please, read them to get to know this California base craft brewery. Let us get into this brown ale. It has a dark brown color with a white head. The aroma has a malty to sweet nutty notes. There is a hint of smoke and chocolate notes. The taste has a sweet nutty with hints of smoke notes. The aftertaste has a dry malty finish. 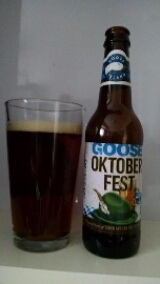 It is a nice drinkable fall beer. Tumbler is our take on the classic brown ale – full of roasted malt flavor but delicate on the palate and perfect for crisp fall days. layered with notes of chocolate and toasted bread and a hint of smoke, Tumbler is the ultimate autumn beer. 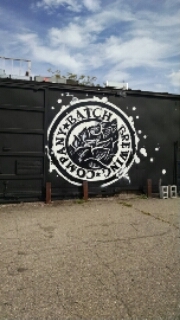 In this beer blog, we are going to talk about my visit to Batch Brewing. This brewery started up early in 2015 in the Corktown area of Detroit. Corktown is up and coming part of Detroit. It is a nice size brewpub. They do service food. They have a nice beer selection. Let us get into their food. The photo above is their food menu. Their food is just normal bar food with a high-end look from a professional chief. I had their pretzels with cheese and mustard. It was really good. It went well with their version of the Oktoberfest. They have sandwiches and fish tacos. It is not a big menu but it gets to the point. Let us get into the beer. The photo bottom is the current list of their beers on September 27th, 2015. 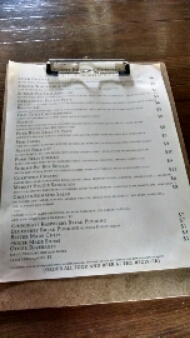 They are always changing the beer menu and selection. 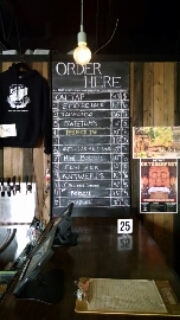 They also let you know what is the next set of beers that will be coming on tap. 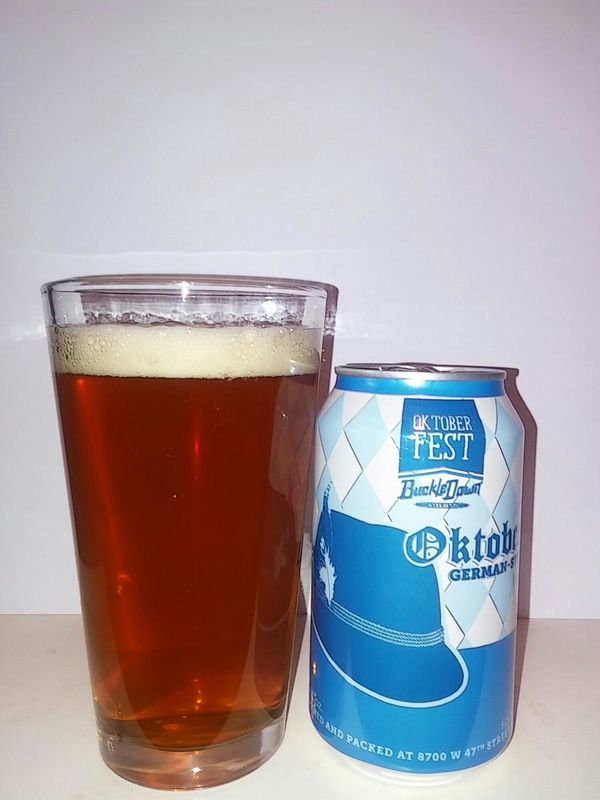 I was a huge fan of Oktoberfest. Their Oktoberfest is called Festbier. I also tried their Empire Pale Ale. It was a little different. This beer is above average brew. I also had their milk stout that is called Sweetums. This was by far the best beer that I had from them in my first visit. They do not do beer flights. In this beer blog, we are going to get into another brew from Yuengling Brewery. It is their fall seasonal, which is Oktoberfest. If you read my earlier beer blog posts on their beers, you know the history of this America’s oldest brewery. If you have not, please, read them to get to know this East Coast craft brewery. Let us get into this Oktoberfest. It has a clear amber color with a white constant head. The smell is light and very fade. I can not pick up any notes. The taste has a light old caramel notes. The aftertaste has a dry malty finish. It is pretty drinkable beer. Yuengling® is proud to offer our Oktoberfest as a homage to our German Heritage. Copper in color,this medium bodied beer is the perfect blend of roasted malts with just the right amount of hops to capture a true representation of the style. It has a clear copper color without a head on this barrel aged ale. The aroma has a slight rum to heavy cinnamon to nutmeg notes. The taste has a rum to vanilla and cinnamon to nutmeg notes with a dry cinnamon finish. It is sipping beer to slightly drinkable.